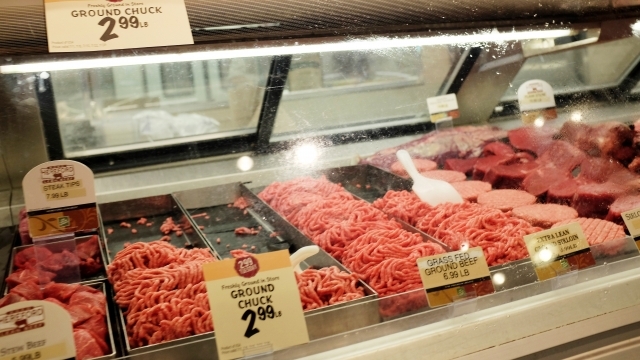 The CDC says that ground beef is the source of a food poisoning outbreak in 6 states. One hundred and nine people reported getting sick with E. coli since the outbreak began in early March, and they had eaten ground beef at home or in restaurants. So far, the CDC has not determined a common supplier of the beef. No one has died from the outbreak and the CDC said it isn't recommending people avoid eating beef at this time.